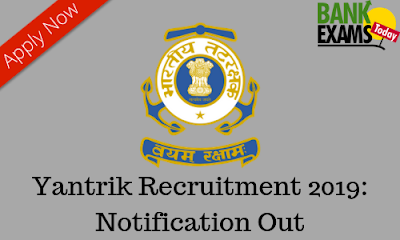 Indian Coast Guard has recently released the Notification for the post of Yantrik. 18 to 22 years[Between 01 Aug 1997 to 31 Jul 2001(both dates inclusive)]. 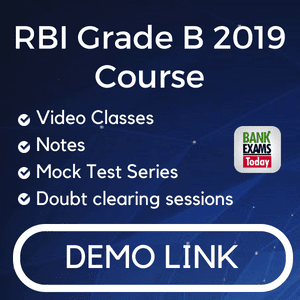 Matriculation or equivalent, and Diploma in Electrical / Mechanical / Electronics and Telecommunication (Radio/Power) Engineering Approved by All India Council of Technical Education (AICTE) with 60% in aggregate.